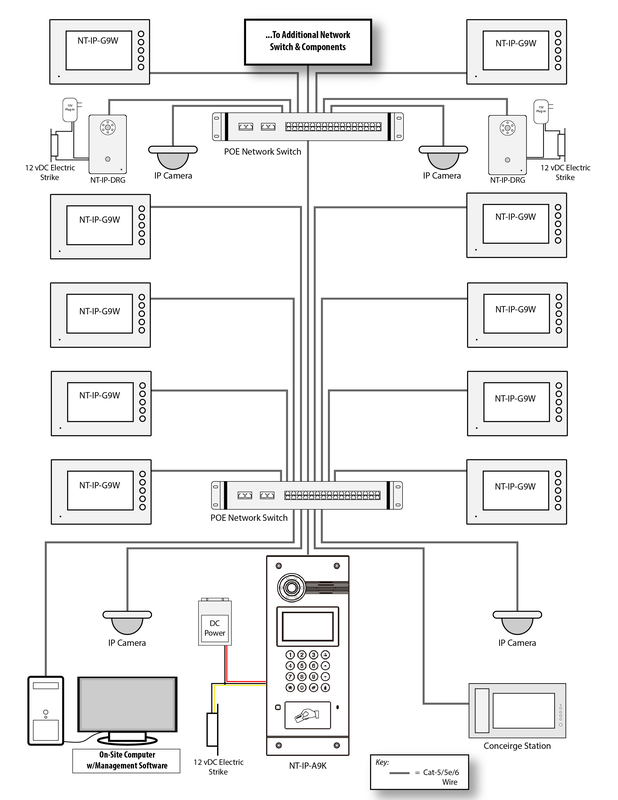 Enjoy the latest in building intercom innovation with our NT Series IP video entry system. Video entry provides an affordable solution to residential and commercial building security. Our IP video entry system provides video surveillance, access control, call forwarding and even offers home automation integration. Expand each IP video entry system to meet the needs of your residential or commercial property as our systems are priced to accommodate any budget! 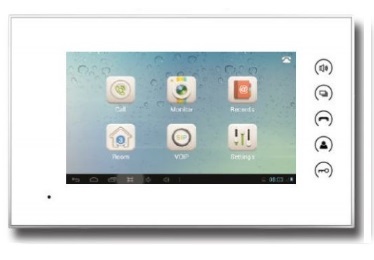 Our model NT-IP-G9W-S IP 7 inch color indoor monitor is equipped with a high-resolution LCD monitor display. 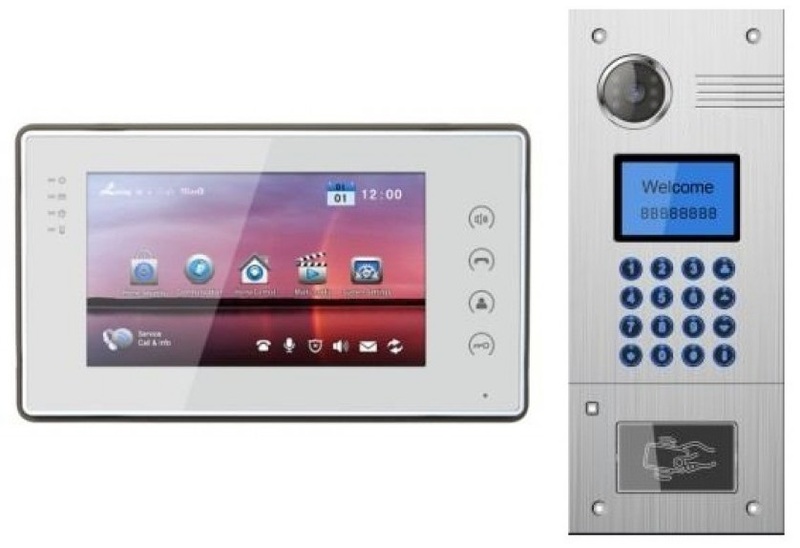 This touchscreen display provides entryway monitoring for your building anytime day or night. 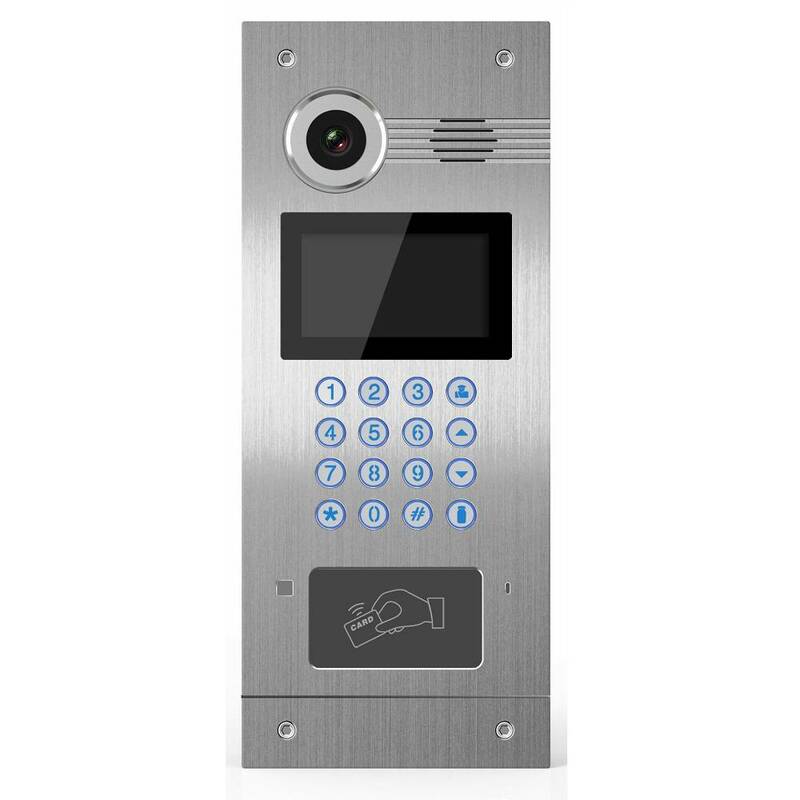 Unlock entryways with the press of a button as our IP video entry system monitor features an intercom and door camera station. Even control your IP video entry system remotely with the included lifetime use of our 3rd party managed SIP server, allowing mobile phone integration for your system (model NT-IP-G9W-S only)! With a 7-inch TFT LCD display and eight alarm stations, our IP video entry system monitor is an ideal solution for facilities ranging from single tenant apartments to multi tenant apartment building complexes. Add IP cameras to monitor the property from all angles as the system can expand with the needs of your property. Expand your storage up to 32gb in each monitor. With emergency button, smoke and gas alarms, your IP video entry system will help keep your property secure from any intruder. Enjoy two-directional audio between each monitor and the door panel, allowing you to identify who is at the entryway and even unlock the door from the monitor. 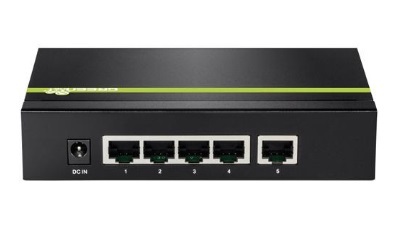 Our regular IP indoor monitors (model NT-IP-G9W) do not include include SIP server access for mobile phone connection, but offer all of the other previously mentioned features. Monitor each entryway anytime during the day or night with our multi-tenant IP video entry system which is equipped with night vision to provide high quality imaging. 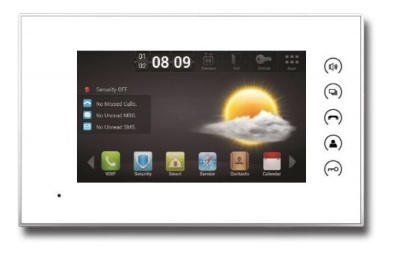 Intercom communication can connect with an indoor monitor or management center depending on the needs of your property. 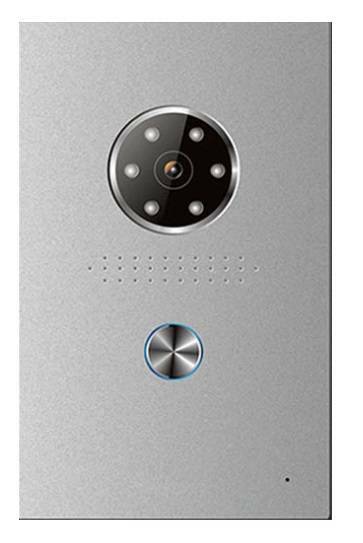 With a sleek aluminum alloy surface and LED/LCD display, your IP video entry system will help provide a higher level of security for your apartment building or office. 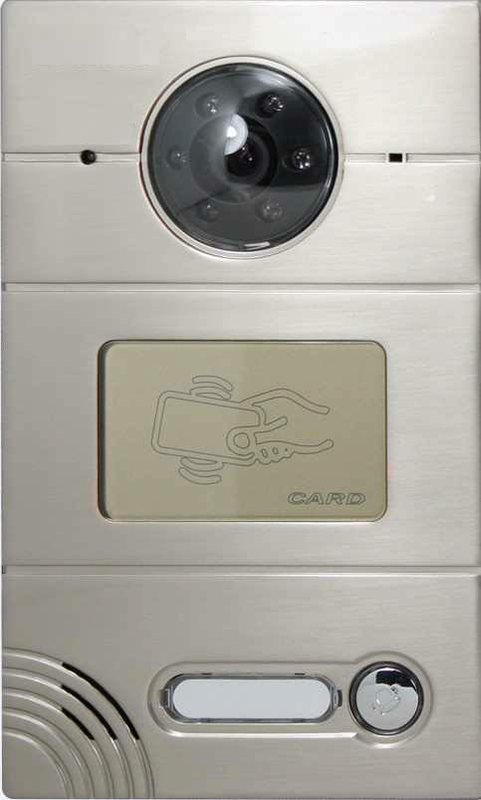 Entry access is secure and simple with our key fob access IP camera door panel. Single tenant units or employees can access the property with authorized card or key fobs. With an outdoor camera station, you can monitor each entryway to see who is going and coming from your facility. Each IP video entry door camera station comes equipped with a CCD camera providing a high quality image. 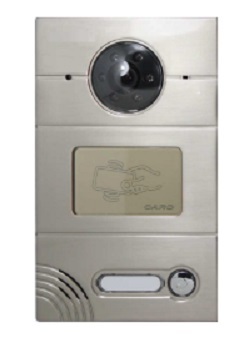 Our key fob IP video entry system also supports SIP protocol to communicate with a mobile phone or IP device. Our single button IP video entry door panels are small in size yet powerful in performance as they provide access monitoring for your facility. Available in silver or black, these door panel stations are equipped with high resolution CCD cameras. Each station is waterproof and the durable design is built to withstand the elements and maintain functionality at all times. These door panel stations also support SIP protocol and IP phone communication when purchased with our NT-IP-G9W-S model video monitors. FREE Online Discounted Quote Available! Regardless of your residential or commercial needs, we have an IP video entry system that is right for you and your budget. 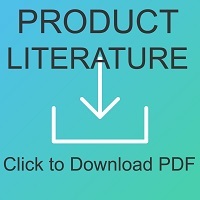 Use our online quote tool to create a customized solution for your project. Whether you need a single or a multi-tenant system, our automatic quote tools can design the right system for your property in seconds. We also have a dedicated sales team standing by to answer all of your design and system questions. Contact us today! REQUEST TO EXIT BUTTON STAINLESS STEEL "NO TOUCH"